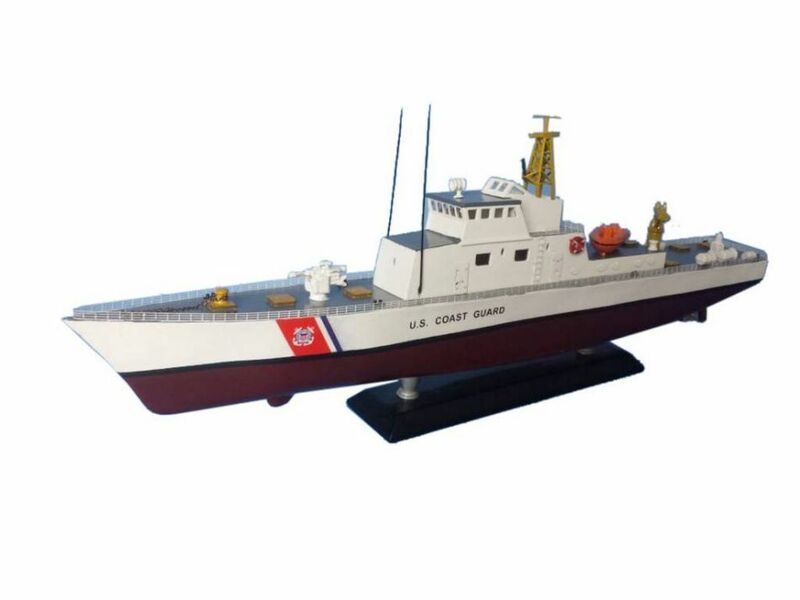 Honoring the hard work and dedication of the United States Coast Guard, the USCG Coastal Patrol Boat model is a well-crafted replica of the real boats used by the US Coast Guard. The newly designed 87\' Coastal Patrol Boat has several enhancements over the aging 82s, including improved mission sea keeping abilities (up to sea state 5), significantly upgraded habitability, and compliance with all current and projected environmental protection laws. 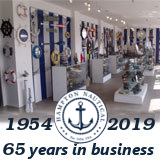 It also employs an innovative stern launch and recovery system using an Aluminum hulled inboard diesel powered waterjet small boat. The vastly larger pilot house is equipped with an integrated bridge system including an electronic chart display system (ECDIS) which interfaces with the CG’s new surface search radar. SWIII computers along with a fiber optic network will also be installed, allowing the crew to access the vessel’s CD-ROM tech pubs and drawings.